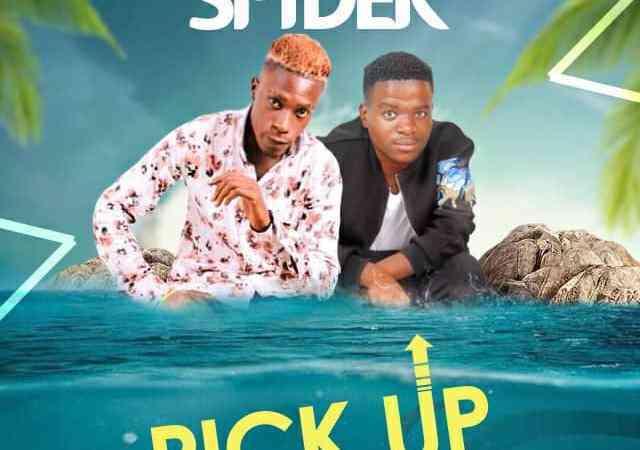 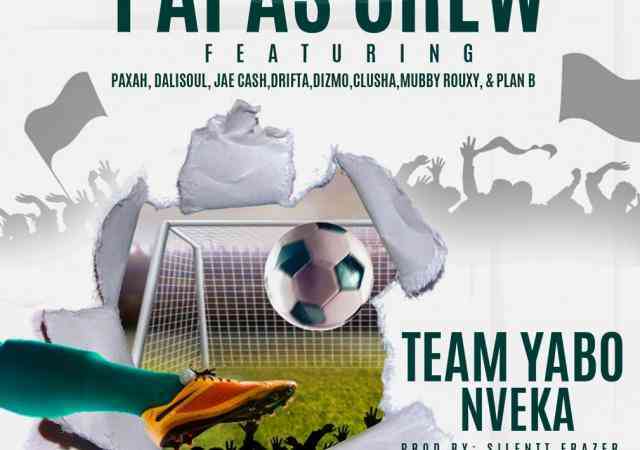 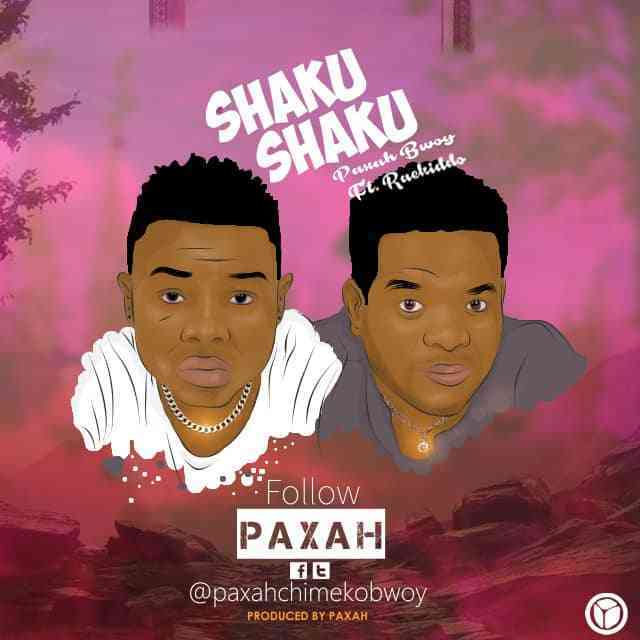 Super consistent singing sensation – Paxah tags along the skills of Raekiddo on his new single called “Shaku Shaku“. 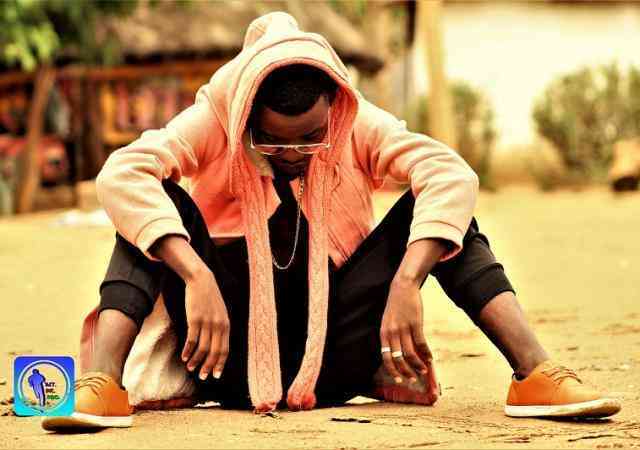 The self produced music offering comes to showcase more of his amazing lyrical structure and sound as a whole. 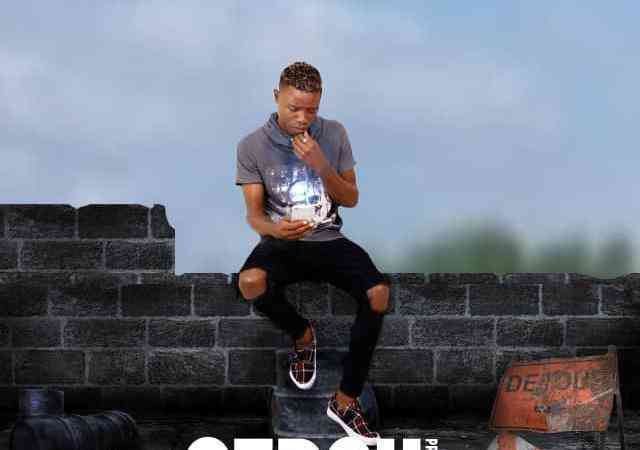 Cheek China Wau x Tao Giizy - "Ichitako Chamfuti"